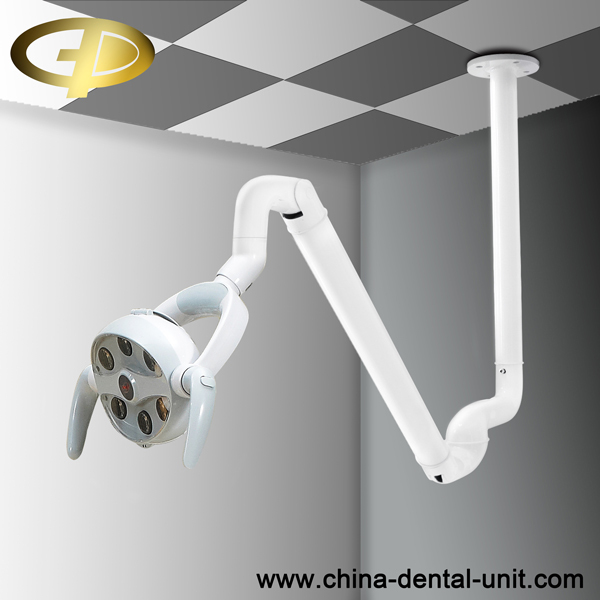 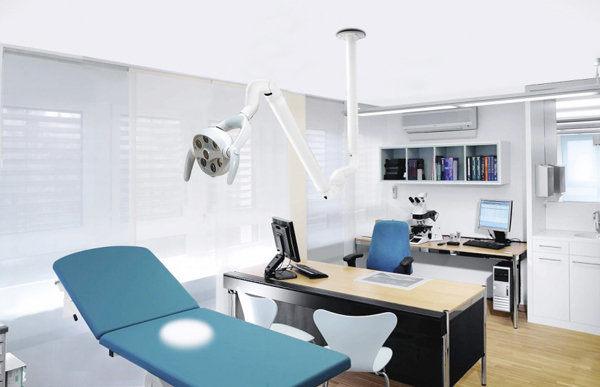 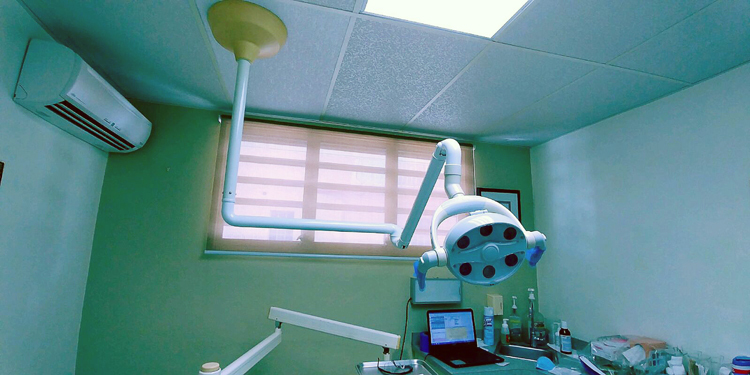 Ceiling Mounted LED-K dental operating light-Dental unit Dental Equipment Foshan Golden Promise Import & Export Co., Ltd.
1.Using LED lamp pearl as the light source, energy conservation and environmental protection, and metope fixed use, save a space. 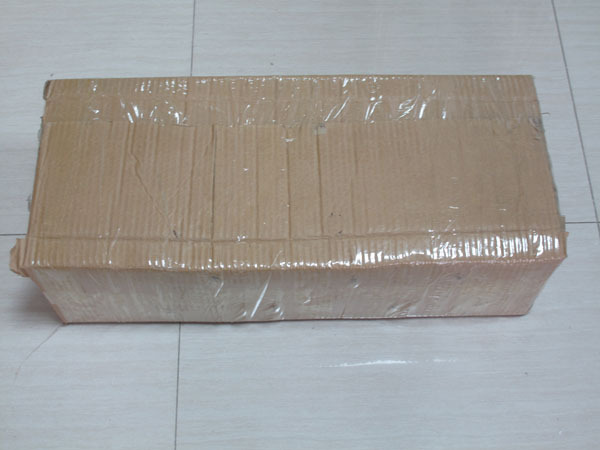 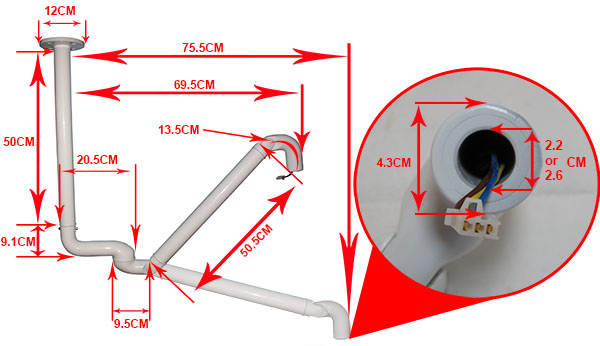 2.Six groups of lens distributed on the more than 150mm circumference, to ensure that the effects of irradiation at show less. 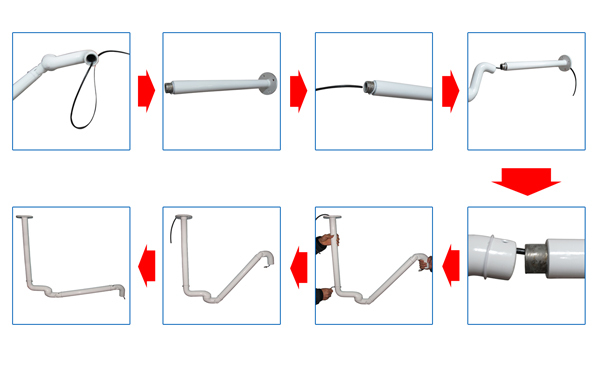 4.You can choose another type of LED light to fit with the Celling Mounted Arm.